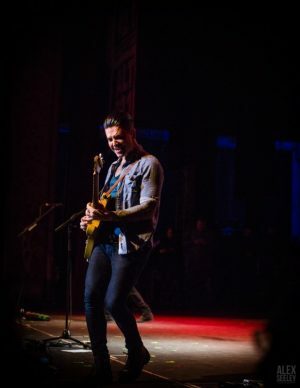 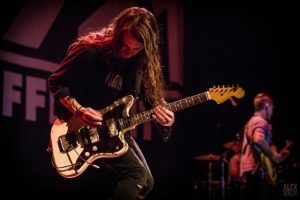 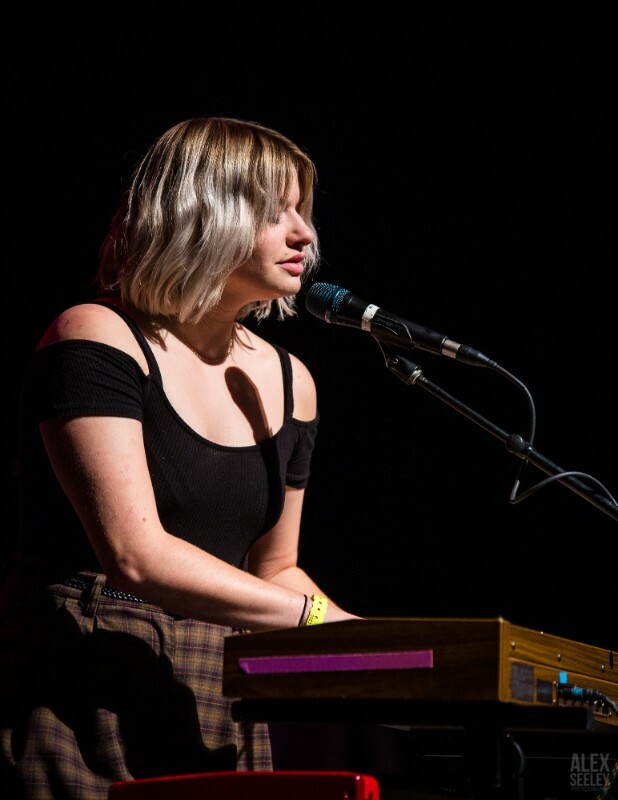 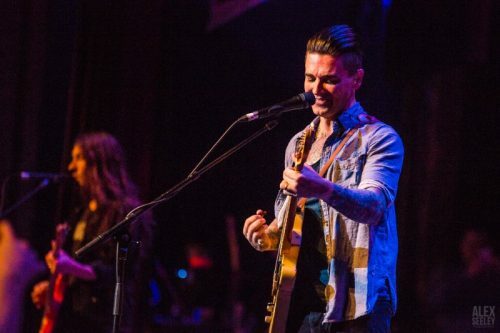 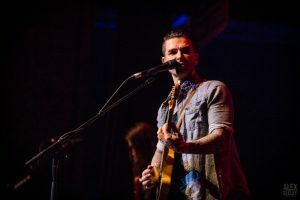 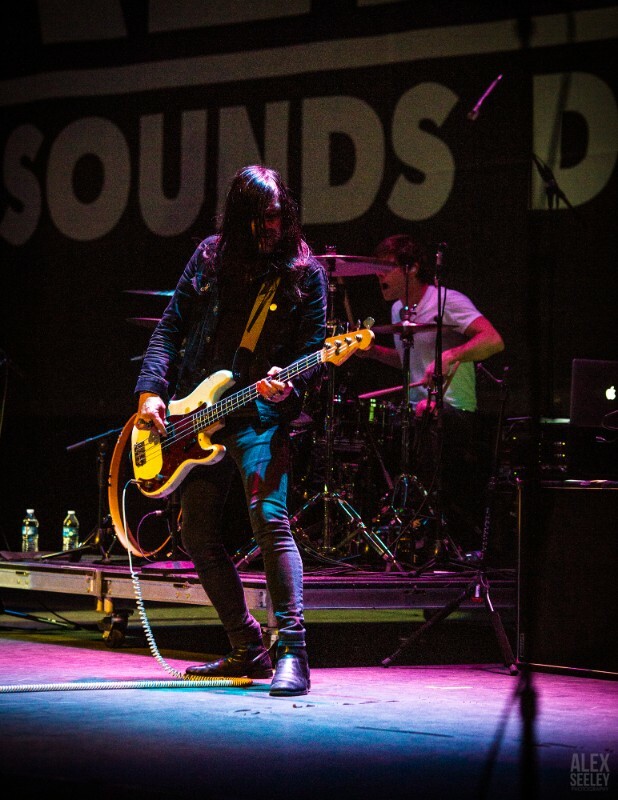 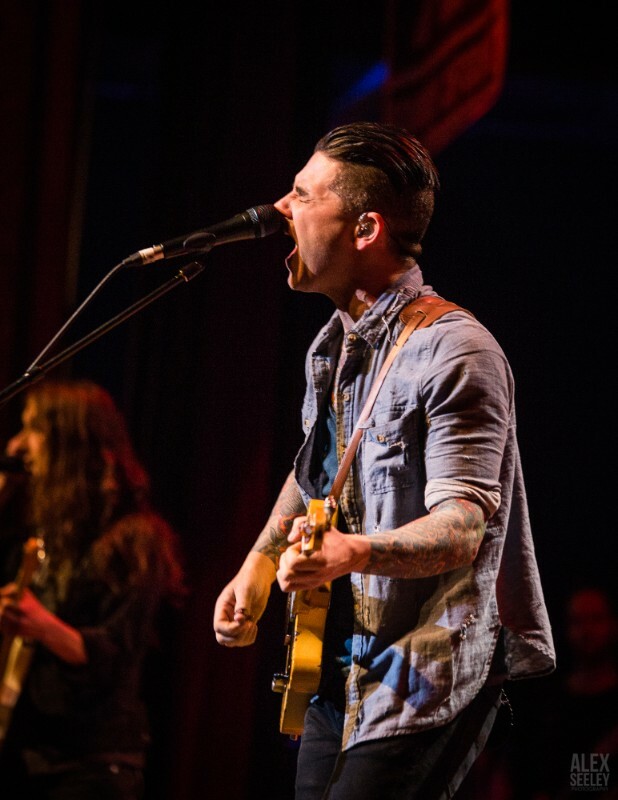 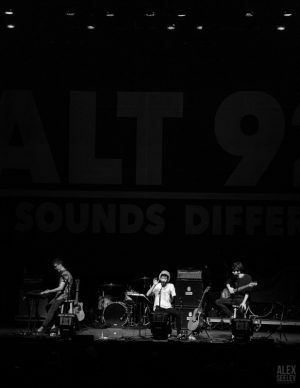 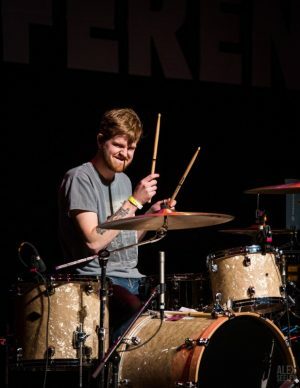 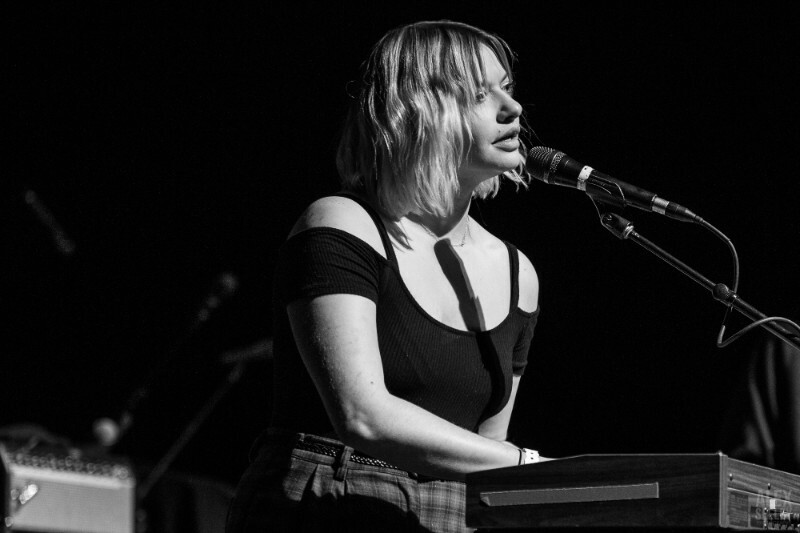 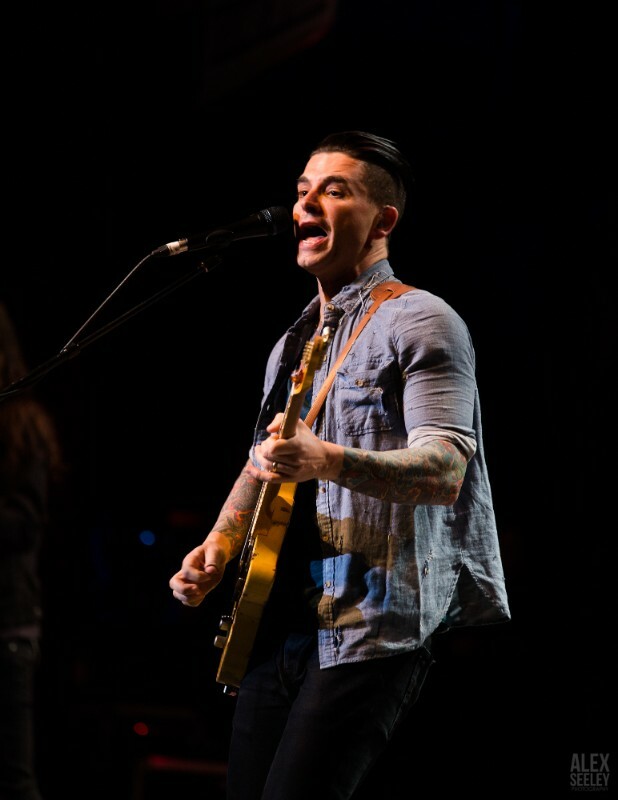 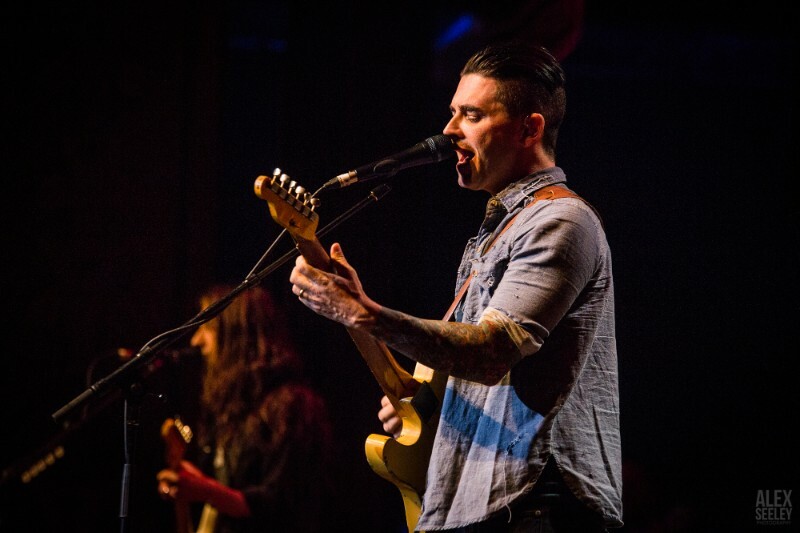 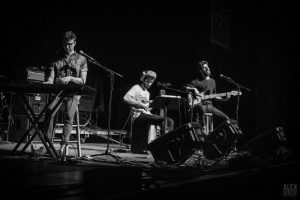 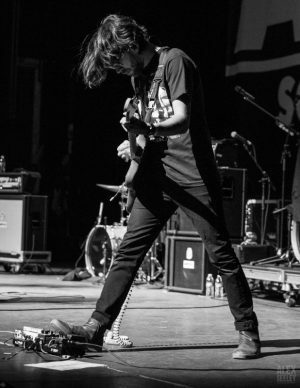 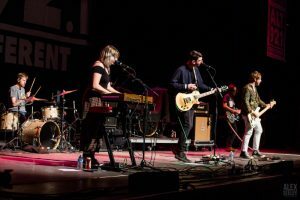 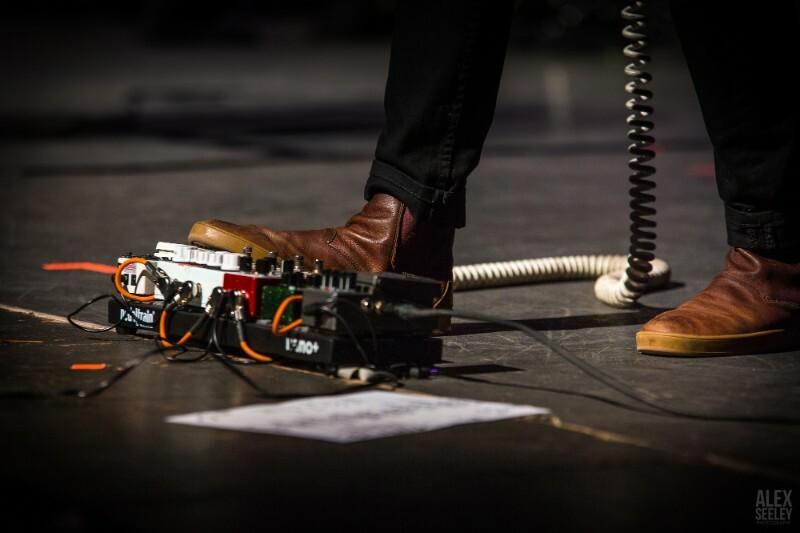 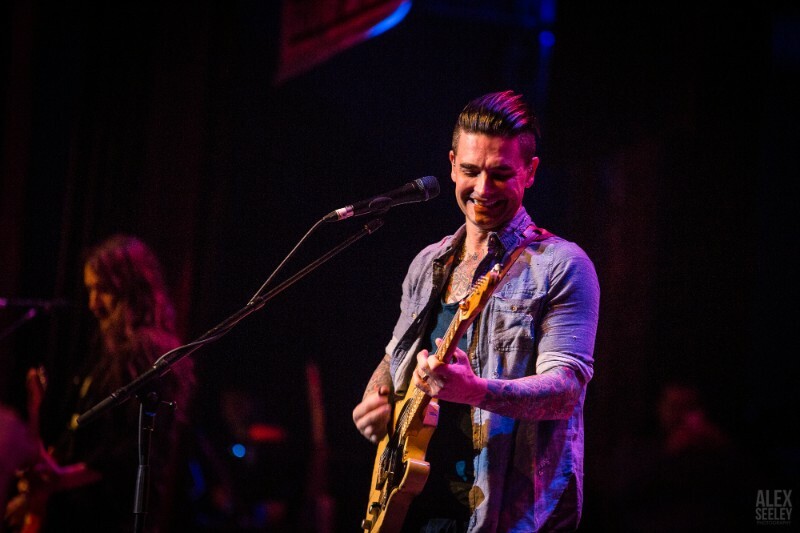 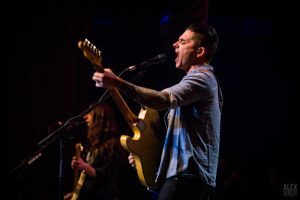 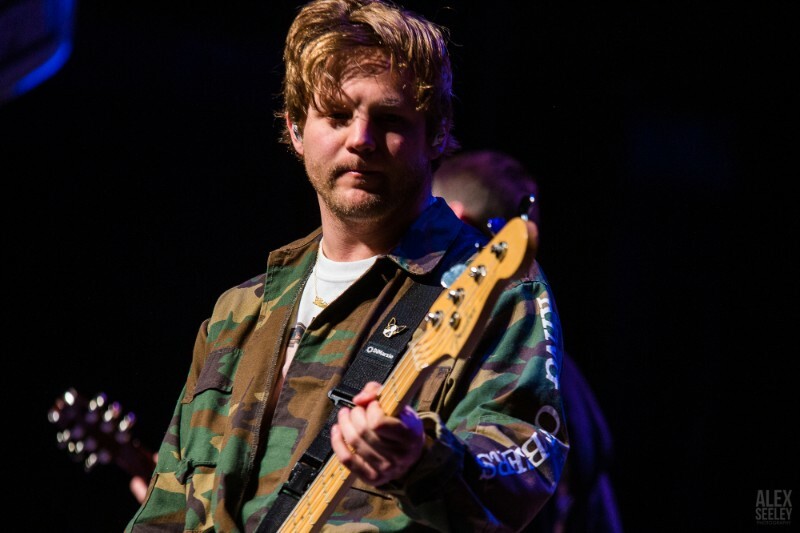 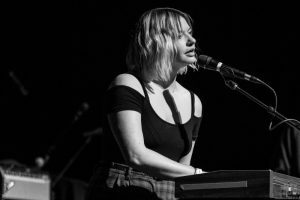 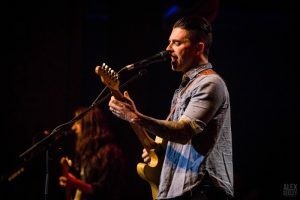 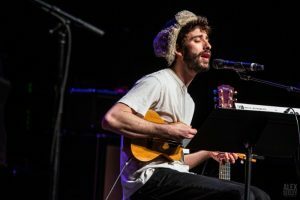 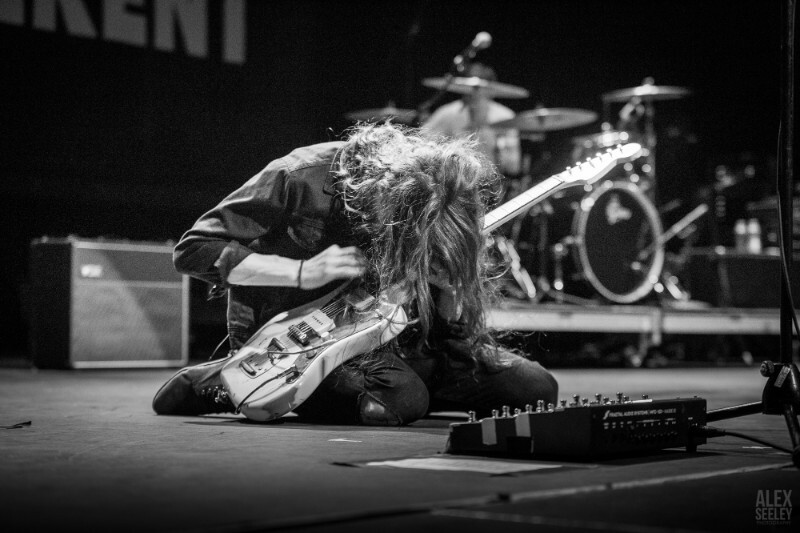 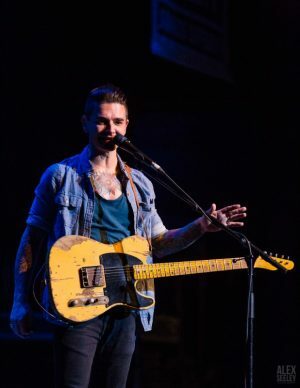 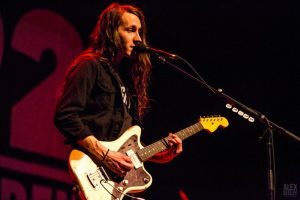 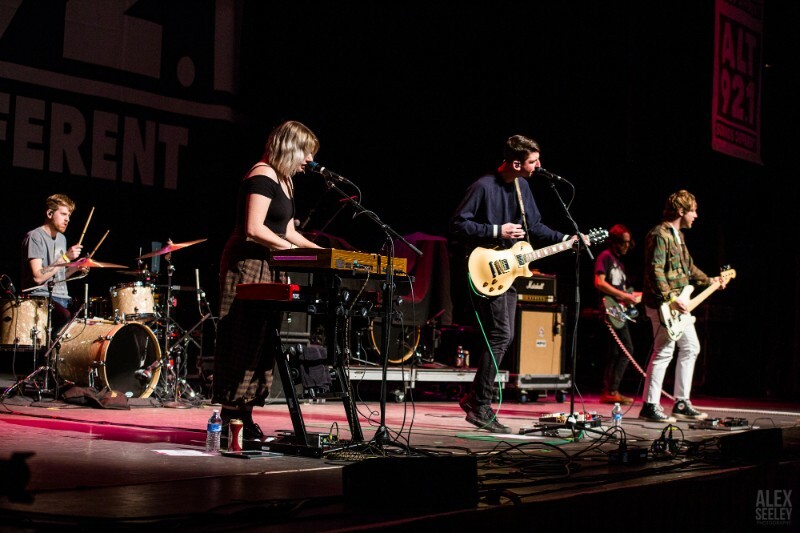 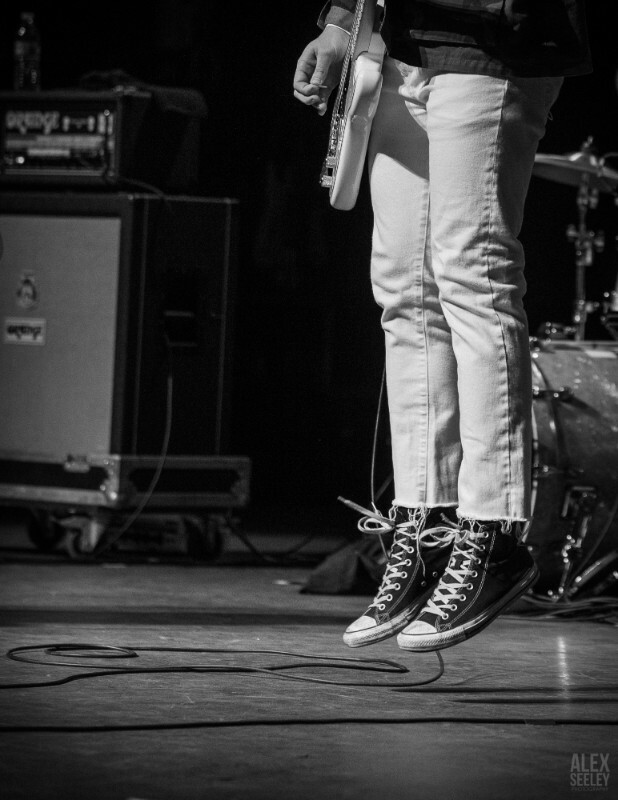 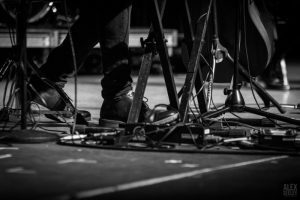 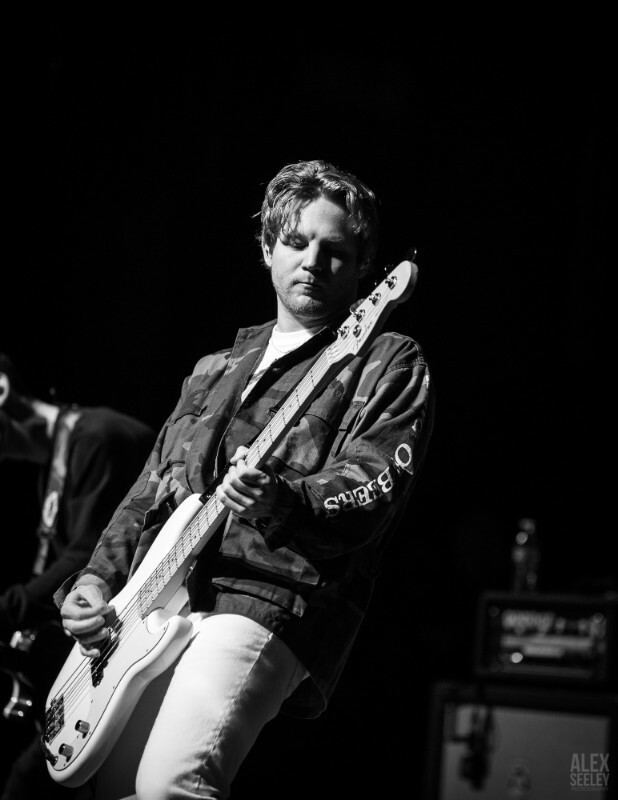 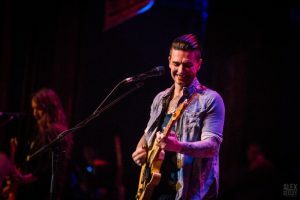 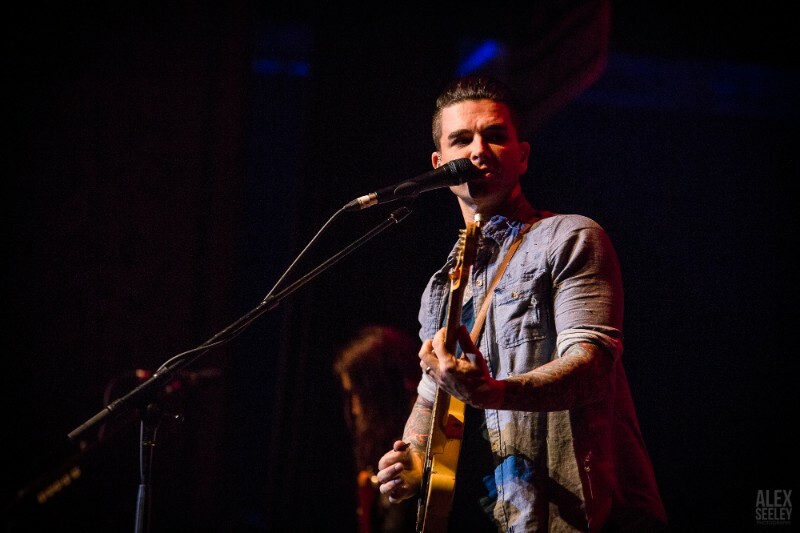 Emo legends Dashboard Confessional and hometown heroes Tigers Jaw led the bill at the inaugural Alt 92.1 Snow Show on Sunday, Jan. 28 at the FM Kirby Center in Wilkes-Barre, Pa. 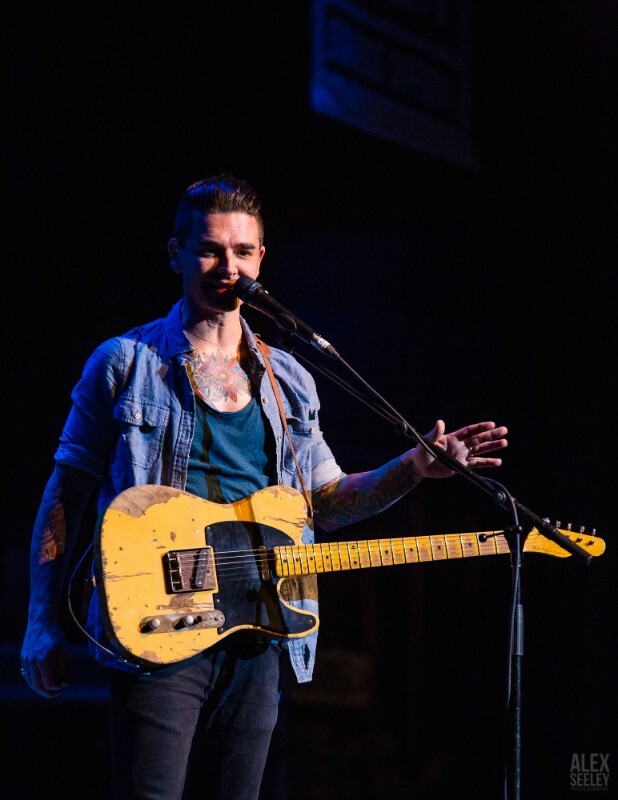 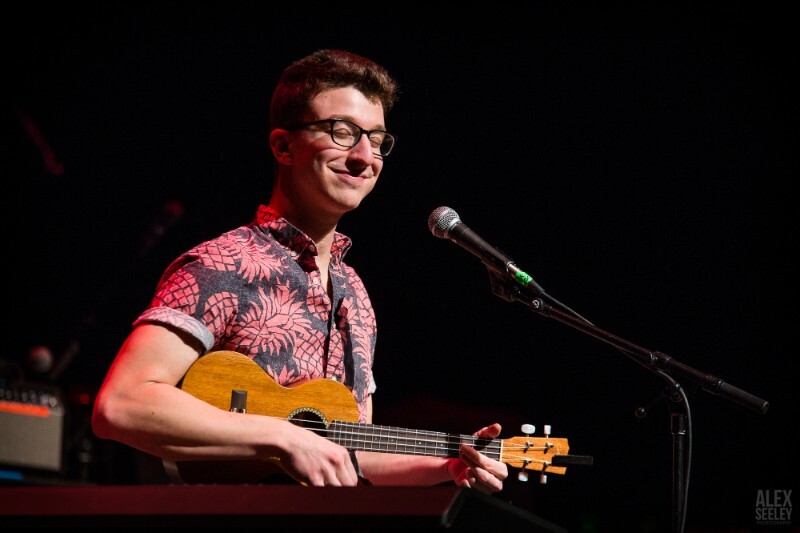 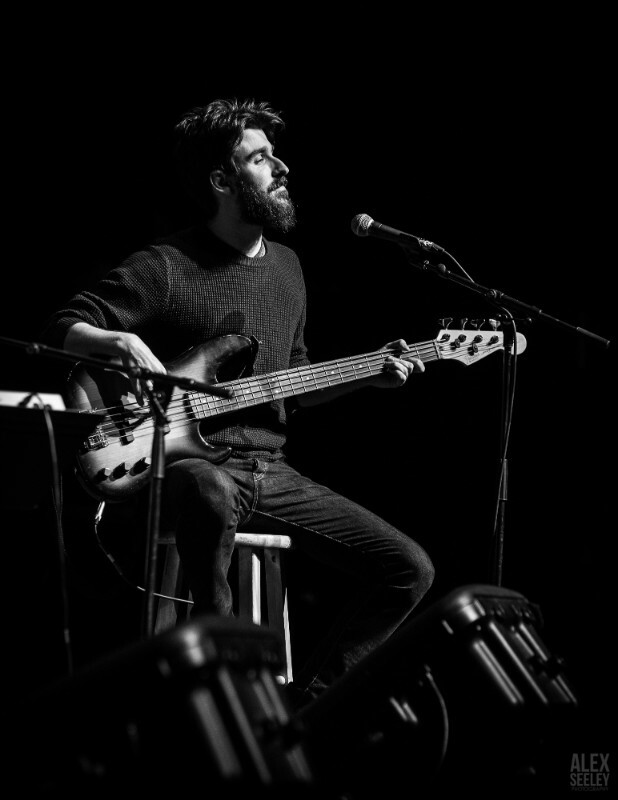 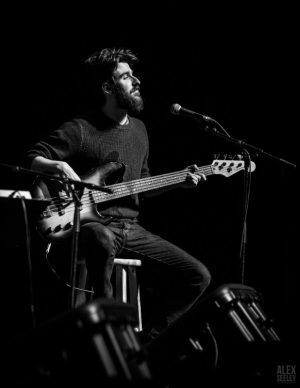 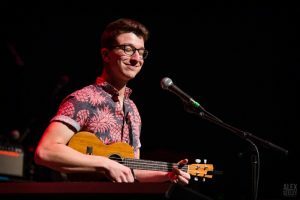 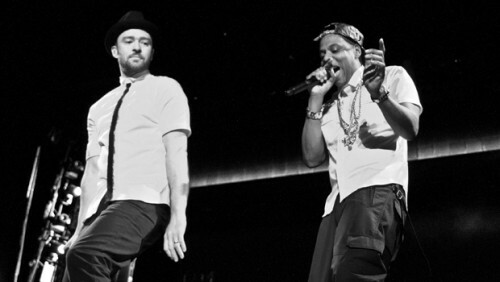 In addition to the Chris Carrabba-led Dashboard and TJ, the bill also featured AJR and SYML. 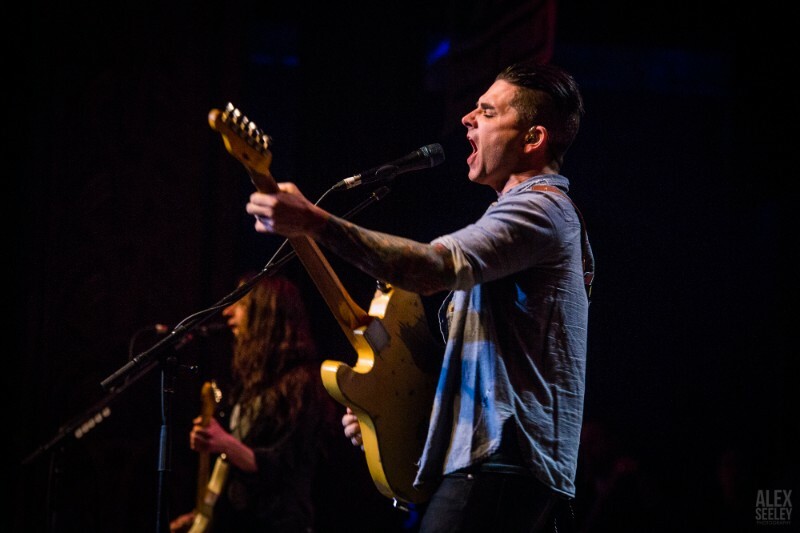 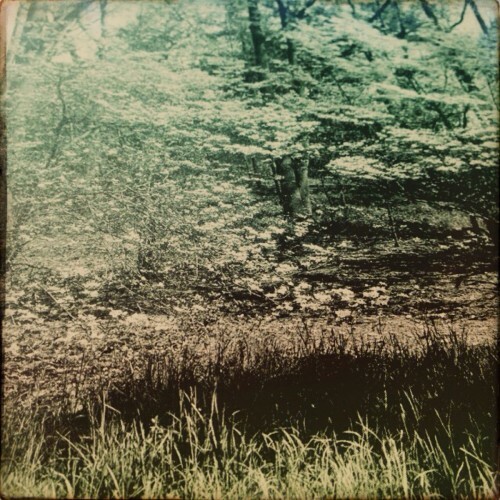 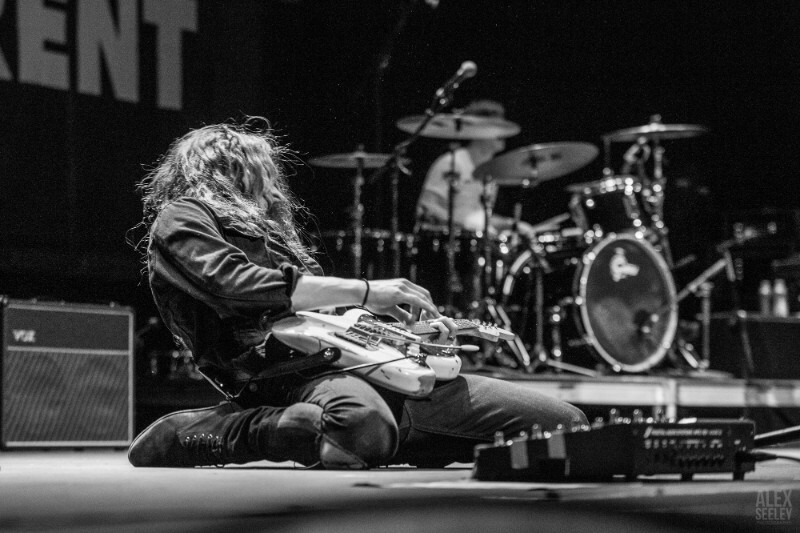 Dashboard will release a new album, “Crooked Shadows,” on Feb. Feb. 9. 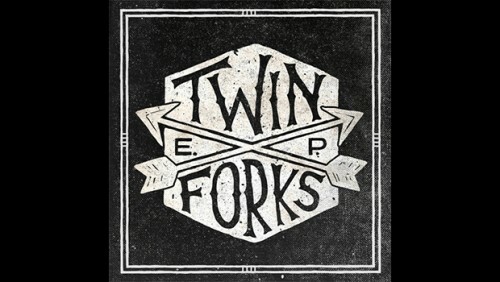 It’s available for pre-order. 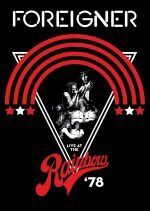 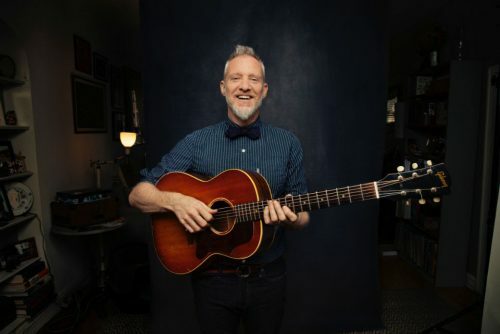 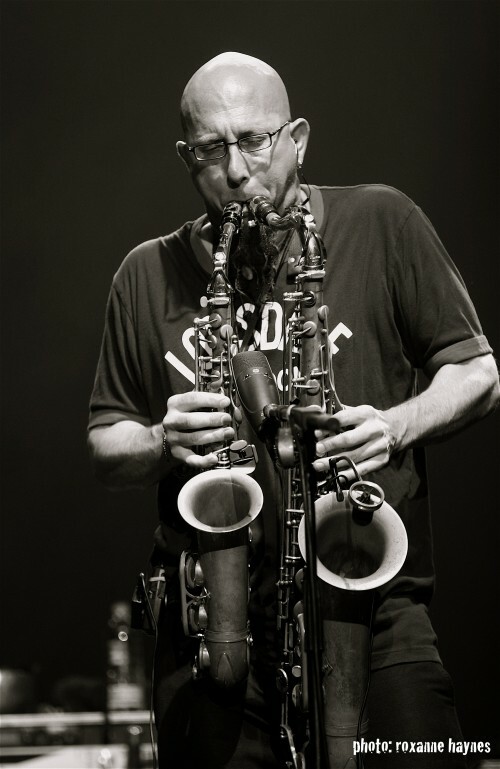 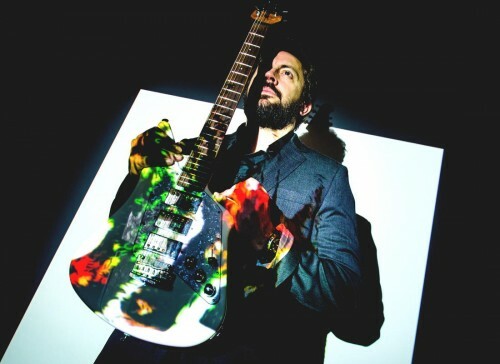 On Feb. 21, the band will embark on an extensive tour, starting in Canada and winding through most of the U.S., including March 29 at Brooklyn Steel and April 2 at The Stone Pony in Asbury Park, N.J. You can find the full tour dates here. 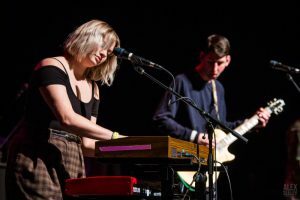 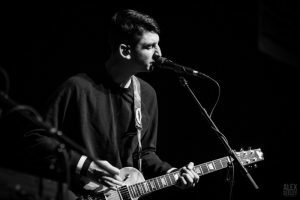 Tigers Jaw also has a lively touring schedule, with its next show set for Feb. 22 in New Hampshire. 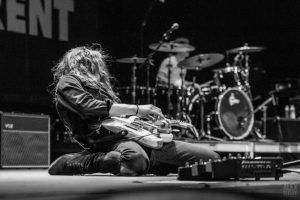 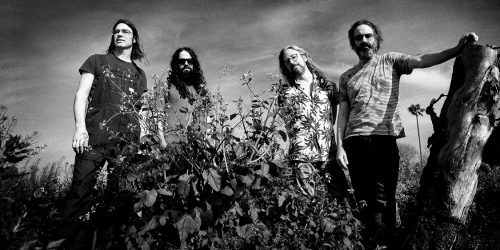 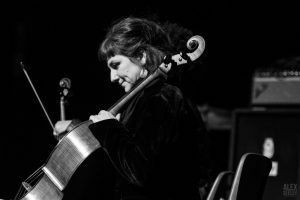 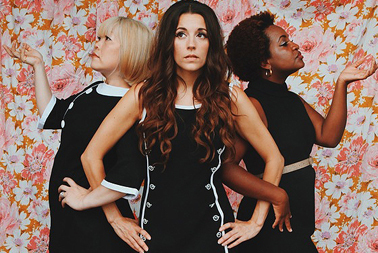 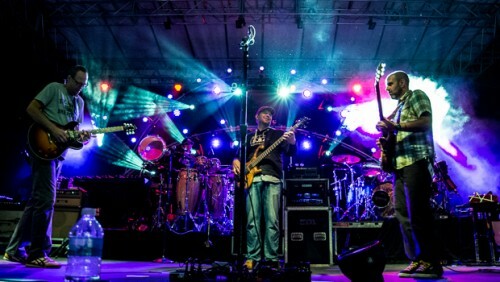 The band will hit Harrisburg’s The Capitol Room on Feb. 24 and hit markets throughout most of the country before traveling to Europe. The dates can be viewed here.